The FREE walking tours of Sydney depart from the Archibald Fountain at Hyde Park. Photo from free tour website. Sydney constantly ranks as one of the most expensive city in the world. 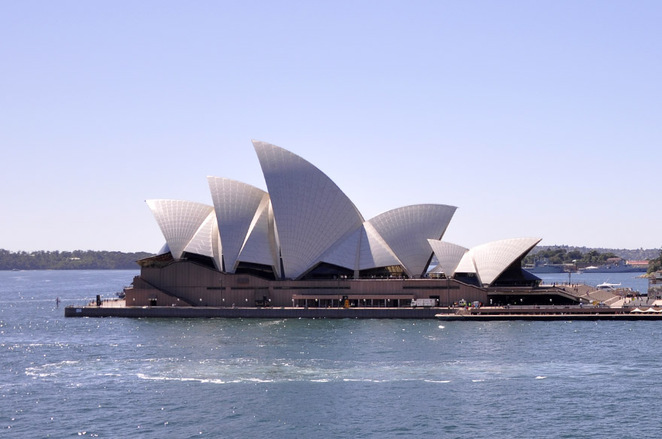 With a strong Australian dollar, Sydney quite easily could also be one of the most expensive city for tourists. There is, however, good news for all tourists, both local and foreign. Every day, there are two free guided walking tours around the popular spots in the city. The free guided walking tours of Sydney and The Rocks start everyday at 10:30am and 2:00pm, regardless of weather condition. 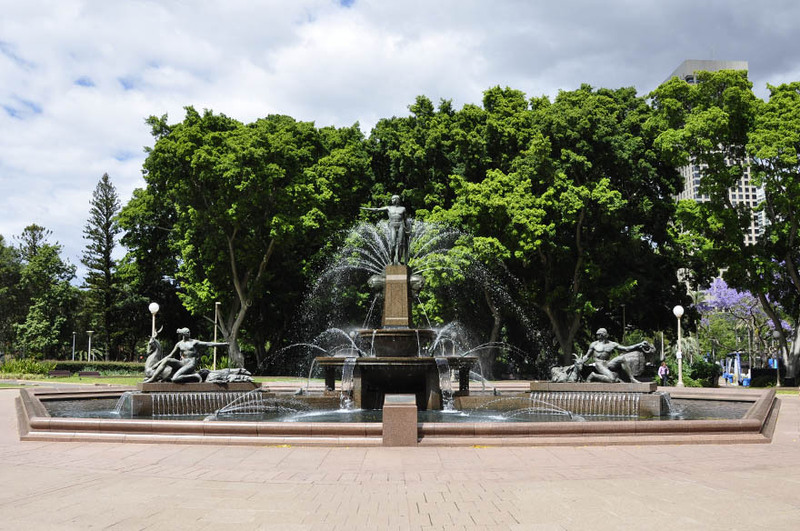 The tours depart from Hyde Park near the Archibald Fountain, and the tour guide is easy to spot with an orange t-shirt. There is no booking required to join the tour, just come and show up at the assembly place. The Opera House is the Number One tourist destination in Sydney. Photo from free tours website. The free walking tours take from 2.5 to 3 hours, and covers the Opera House, The Rocks, Harbour Bridge, Cadmans Cottage, Botanic Gardens, Circular Quay, Hyde Park Barracks, Sydney Tower, the Rum Hospital, Parliament House, Hyde Park, the historic Macquarie Street, St. Mary's Cathedral, Queen Victoria Building, Darling Harbour, and the museums and galleries around Sydney. So next time you are in Sydney, or someone you know is coming for a visit, you can join one of these tours. It is a private initiative and without public funding. The free tours rely only on tips offered by the grateful folks after an interesting day of introduction to Sydney's fascinating stories of colonisation, convict settlement, and crime. 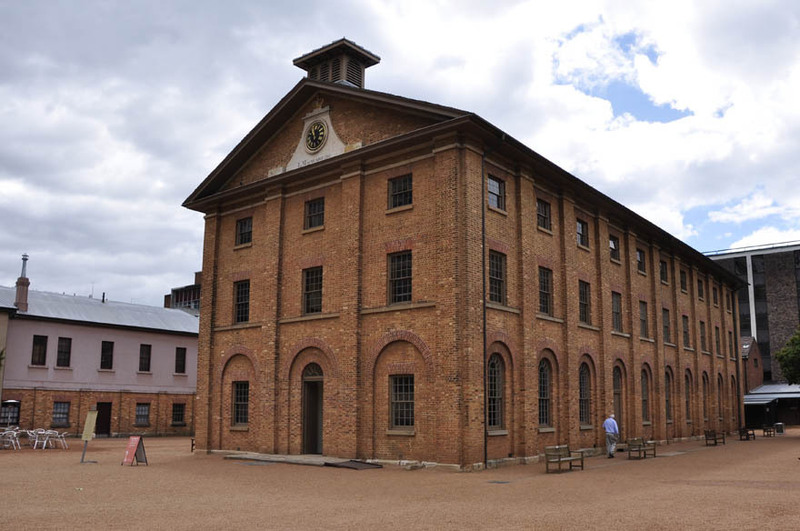 Discover Sydney's convict past at the Hyde Park Barracks. Photo from the free tour website.